Ramen is a Japanese broth that has seen many college students through late nights and assignments. The Japanese broth has transformed from popular packets on supermarket shelves to small bowls packed with impressive flavor on restaurants tables. 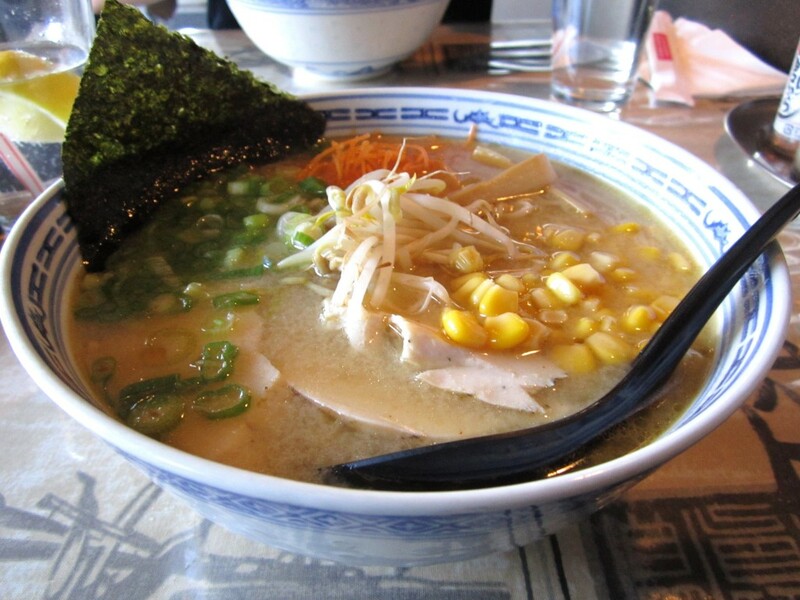 Ramen, a Japanese dish that’s produced all over the world, is easily defined by the region in which it is made. Here are 5 Ramen restaurants you must try across Canada. Labeled a unique, authentic Japanese experience, Kinton Ramen in Toronto packs its noodles with high-quality flour before using a tight mixing technique to knead it all together . The broth itself is simmered for over 20 hours, its ingredients steeped with flavor. The restaurant has 6 locations throughout Toronto and lets you pick your noodles, meat, and toppings to create your very own ramen bowl. If you are brave enough, you can even become a Kinton Bowler; if you can eat 100 Kinton bowls you get a free topping for life. Muku Japanese Ramen in Calgary has a large selection of broths and toppings. The Ton Kotsu and Miso Chashu Wonton are local favourites that are true to their roots and bursting with flavor.The dishes are filled with a medley of toppings, including extra wonton, barbecued pork, spicy sauce, corn and green onions. 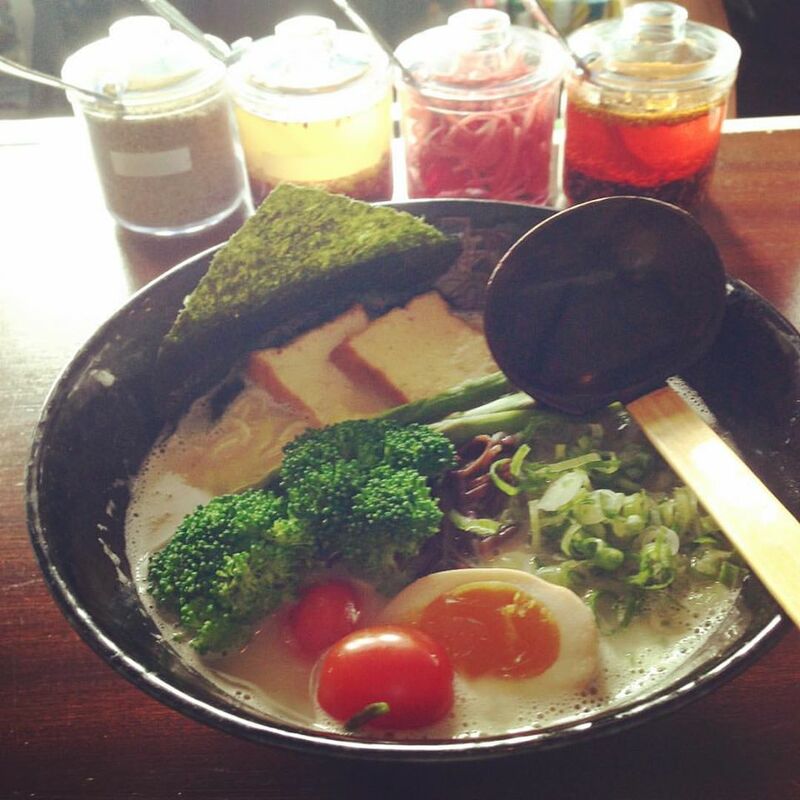 Aside from Ramen, Muku offers various appetizers, rice bowls, and non-ramen soups that cater to all taste buds. Everything in Montreal’s Yokato Yokabai is organic and made in-house as they specialize in delicately prepared rich broths and tender meats. The Tonkostu ramen is a pork and noodle delight; critics constantly rave about the tender noodles and strong flavors. Taking their name from a literal Japanese translation of “I like it”, Yokato Yokabai’s straightforward and health-conscious menu is sure to have something to pique everyone’s interest. Hokkaido Ramen on Robson street in Vancouver is a Japanese chain that started when founder Hitoshi Hatanaka said to his family, “I’m going to make delicious ramen.” Since starting in the late 80’s, Hatanaka has stayed true to that promise and has taken his unique ramen experience worldwide. The donburi ramen bowl is filled with gentle flavors and has a thickness which prevents the soup from cooling. They use minimal salt and have 6 ramen options to choose from. The options are all consistent in mild, subtle flavors that are intended to be delicate and delicious to the last drop. 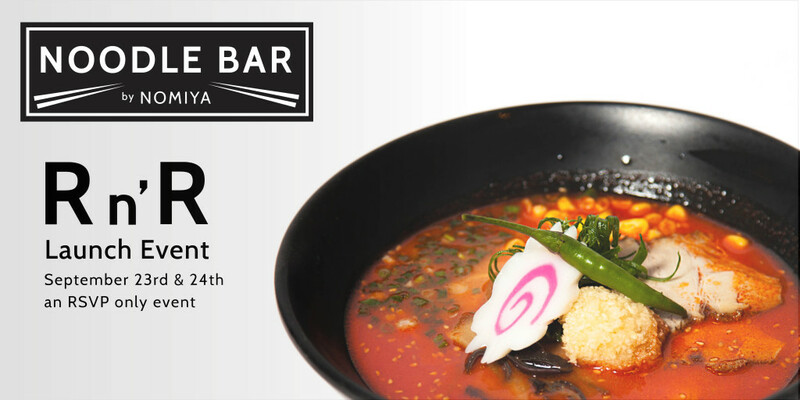 Kyu Bistro’s name is derived from Kyushu, an authentic Japanese pork bone soup. The ramen restaurant blends modern flavors with ramen classics to create a new spin on the traditional dishes they serve. The restaurant is found in the heart of downtown Winnipeg and provides four tasteful ramen dishes: Curry Shrimp, Shio, Shoyu and Spicy Mio. Kyu Bistro’s aim is to create a flavorsome journey for the customers taste buds with each dish they provide. They also cater for parties of any size, so this could be an awesome option the next time you are organizing an event. Did we miss any of your favourite ramen houses? Let us know on Facebook, Twitter, and Instagram!